According to Valeo Service UK, its Technical Hotline often receives calls from technicians, in relation to which clutch conversion kit is suitable for a Ford Transit. Within the Valeo range, there are three conversion kits that cover select Ford Transit 2.4 Mark 6 and 7 models. When looking at applications in any of the cataloguing data, it is important to consider that the solid flywheel conversion kits are designed for specific vehicle models. Below are some helpful hints to ensure the vehicle application is correct. Valeo says its technical team has also received a number of calls regarding an issue with Ford Transit 2.4 diesels not starting once a conversion kit has been fitted. After further investigation of these calls, all issues were resolved and some common factors were found. Here’s a troubleshooting guide to get you on your way. ■ Check that the conversion kit has been supplied for the correct application. Ensure the conversion kit is designed for the correct model. Valeo produces different conversion kits for 2000 to 2006 and post-2006 Ford Transits. In addition, the solid flywheel conversion the company produces for the Ford Transit is not suitable for six-speed (MT82) gearboxes. ■ On the Ford Transit, there are two electrical plugs on the gearbox – one for the road speed sensor and one for the timing sensor. The two wiring plugs look different, but can fit either way round. This will need to be checked to ensure the wiring is connected correctly. ■ If the issue is still occurring after confirming the wiring is correct, check there is no damage or contamination on the timing sensor. As the original dual mass flywheel wears, metal dust is produced and will become attracted to the magnet on the sensor. If there is a high accumulation of flywheel metal particles, the sensor will not register the flywheel timing marks and cause a non-start issue. 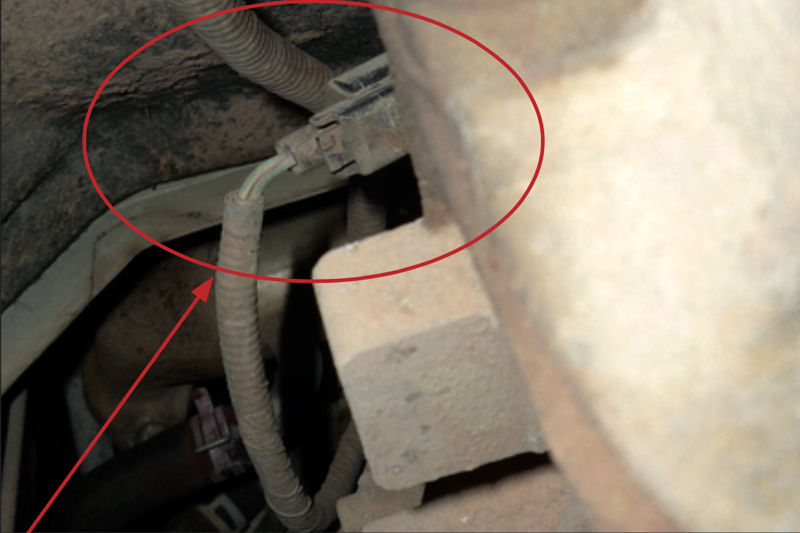 ■ If the sensor is working correctly, or a new sensor has been fitted and the wiring plugs are connected correctly, and the Transit is not starting, check the continuation of the wiring from the sensor to the engine control unit (ECU). 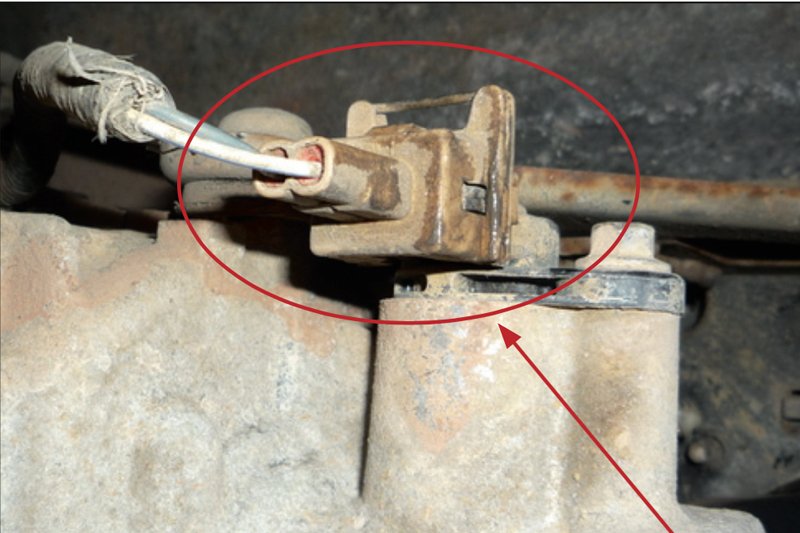 If the wiring has broken or earthed, the ECU will not be receiving the signal from the sensor. For the Mark 7 Ford Transit 2.4 from 06/2006 to 03/2012. Covering five- speed models with engine code PHFA or PHFC (100bhp). It is important to remember this kit is not suitable for six- speed models. Moreover, the kit is not compatible with long wheelbase (350) models and is only suitable for the short and medium wheelbase versions. The kit comprises a solid flywheel, cover and plate (clutch), conventional bearing, release arm and bolts. The shipping spacer should be removed from the clutch cover post-assembly to the engine in order to hold the SAT (self- adjusting) mechanism in place. The service kit applicable is 828372. For the Mark 7 Ford Transit 2.4 from 06/2006 to 03/2012. Covering six speed models with engine code JXFA/JXFC (115bhp) and PHFA/PHFC (100bhp). It is important to remember the kit does not contain the concentric slave cylinder and is not suitable for the five-speed models. The kit comprises a solid flywheel, cover and plate (clutch) and bolts. The kit itself is the latest in HEC (High-Efficiency Clutch) technology, incorporating an improved cover assembly and a low-wear friction facing. 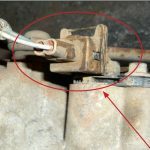 If using AutoCat+, please be advised that the entire vehicle year is taken into account when selecting the fitment criteria of a part, not the month and year. This will cause part numbers to appear in blue, even though the fitting date is out of the criteria. For the Mark 6 Ford Transit 2.4 from 03/2000 to 05/2003. Covering engine codes F4FA (74bhp), D4FA, DOFA, D2FA, D2FB, D2FE (120, 90bhp). The kit is only suitable for the five-speed gearbox and does not fit the 140bhp models. Please check the vehicle manufacturer date as this kit only runs up to May 2003. The kit comprises a solid flywheel, cover and plate (clutch), conventional bearing, release arm and bolts. The service kit applicable is 826700. For more technical assistance from Valeo, click here.